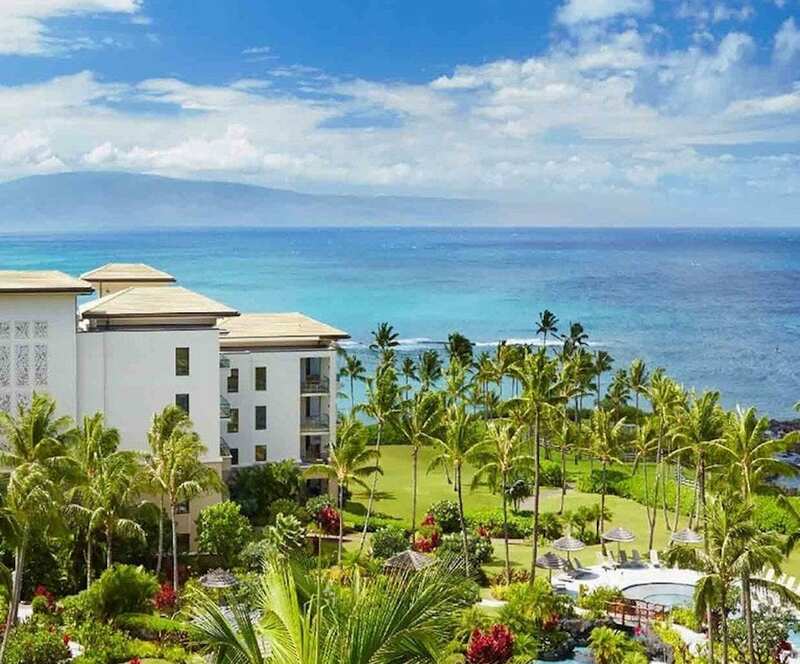 Along the Northwest coastline past Lahaina and Kaanapali you enter Kapalua which means “Arms Embracing the Sea”. From any of the 5 Bays in this town you can see the neighboring islands of Lanai and Molokai. This small yet majestic town showcases some of the most luxurious homes and condos with excellent golf courses, restaurants, miles of beautiful hiking trails, great surf and the best snorkeling on the island. Kapalua also is home to some great annual events. The Kapalua Plantation Course is home to the PGA Tour’s Tournament of Champions and the famous Wine and Food Festival. The Xterra World Championships are held in every year. 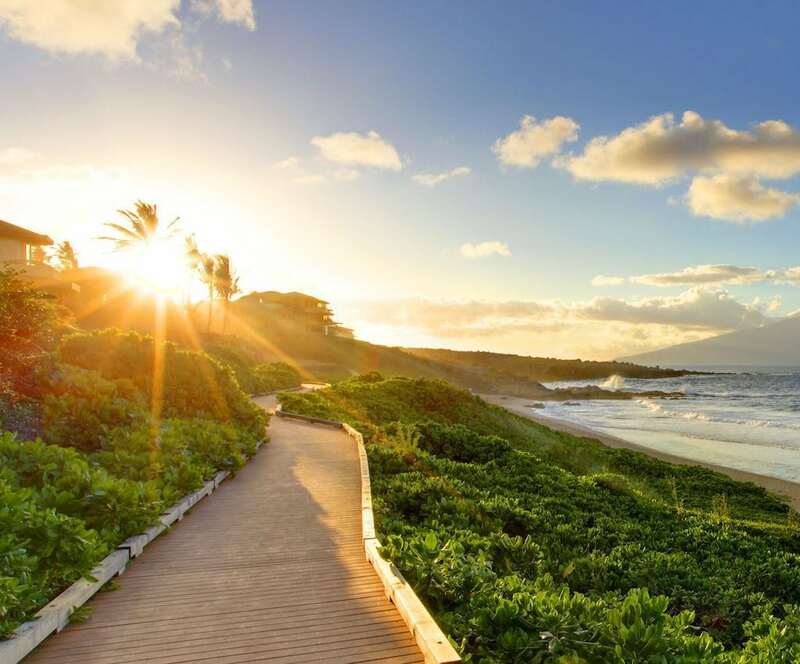 Kapalua Bay and DT Fleming in Kapalua have both been included in the ranks of best beaches in the world. Contact me for more information. Make sure you receive the representation you deserve. As an Architectural and Construction Consultant I have played a role in building some of these fine properties. 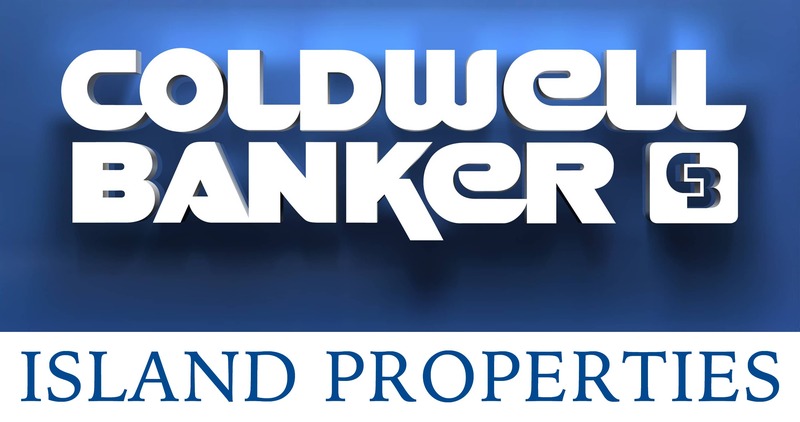 As a Real Estate Professional I have more than $20M in recent transactions. It is my pleasure to share my knowledge with my clients. 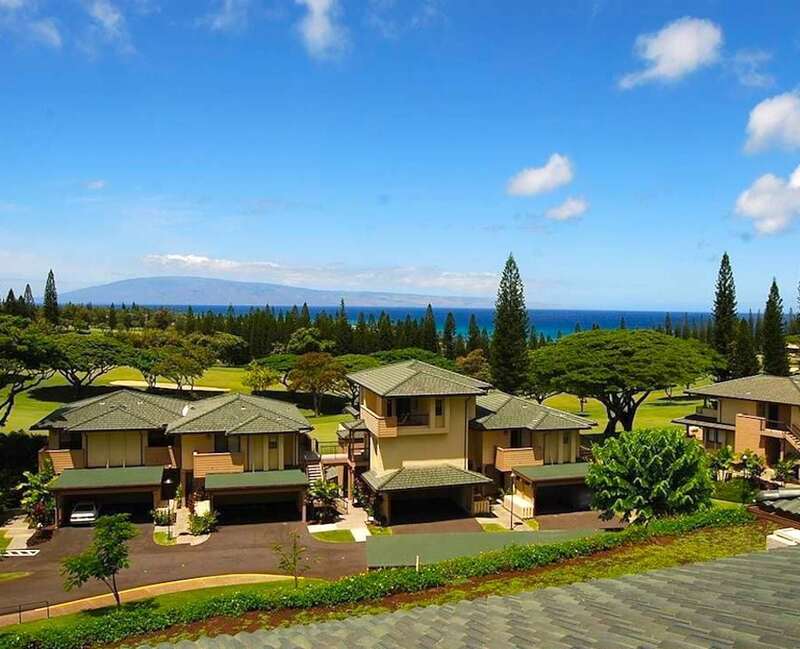 If you are interested in buying or selling Kapalua Homes, Condos, Land or any Real Estate on Maui, give me a call at (808) 446-5841 or fill out the contact form by clicking the button below.